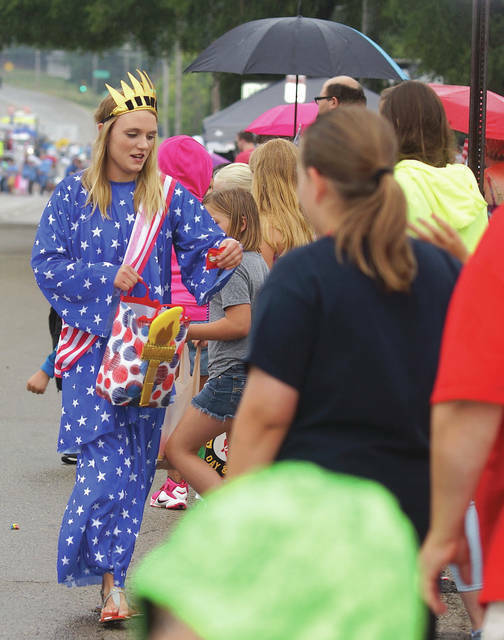 FAIRBORN — Fairborn’s Festival Committee has scheduled two days of events to mark the nation’s annual 4th of July celebration throughout the local community. 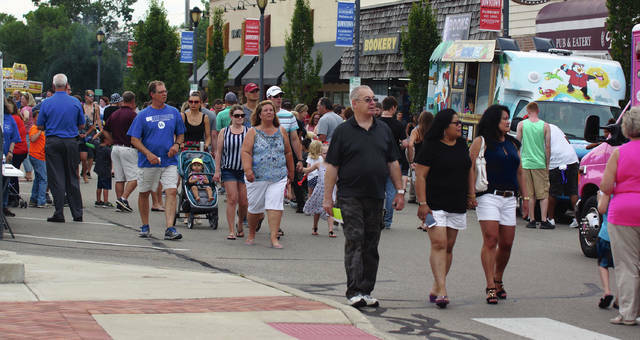 The traditional Block Party will take place 4-10 p.m. Tuesday, July 3, on Main Street where a variety of vendors will be selling food and specialty items along with a number of carnival rides. The Fairborn American Legion will conduct 4 p.m. opening ceremonies at the Veterans Memorial located at the intersection of Main Street and Central Avenue. The Fairborn Civic Band will follow with a 45-minute performance featuring patriotic tunes. Nashville recording star David Wayne will entertain from 5:15-6:30 p.m. followed by The Ty Thacker Untamed Band from 7-8:30 p.m. and the Cherry on Top Band closing out the evening with a 9-10:30 p.m. performance. Children ages 6-9 are invited to compete in the Little Miss and Mr. Fairborn contest with registration taking place at the Actors Theater 22 E. Main St. between 5:15-6 p.m. The entry fee is $5 with the contest beginning sharply at 6:15 p.m. The 71st Annual Fourth of July Parade sponsored by the Fairborn Rotary Club will get underway at 10 a.m. Wednesday, July 4 after assembling in the Fairborn Plaza on Broad St. From there the parade will follow its traditional route up Central Avenue past the reviewing state and then down Main Street to Second Street where the event will conclude. Paul Newman Sr., former executive director of the Fairborn Area Chamber of Commerce and Wright State Athletics Department retiree, will serve as grand marshal. Weather permitting, a flyover by the Greene County’s Aero Club members will signal the beginning of the parade with the National Anthem being played by the Fairborn Civic Band at the reviewing stand located on the corner of Main Street and Central Avenue. Last year’s parade featured 170 units. 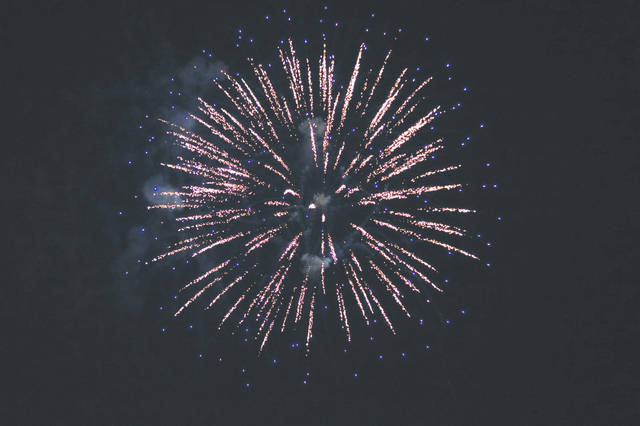 The festivities continue at Community Park on Wednesday, July 4 with food, carnival rides and entertainment starting at 5 p.m. followed by a spectacular fireworks display at 10 p.m. The fan popular Southbound Band will tipoff the evening music from 5-7 p.m. with the Summer Highway Band the featured headliner from 7:30-9:45 p.m.